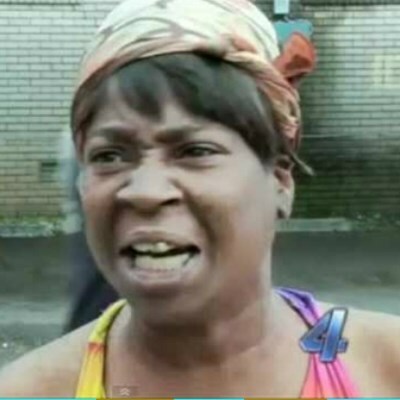 Aint Nobody got time fo' that! Waiting for the microwave to hit 0:00? !